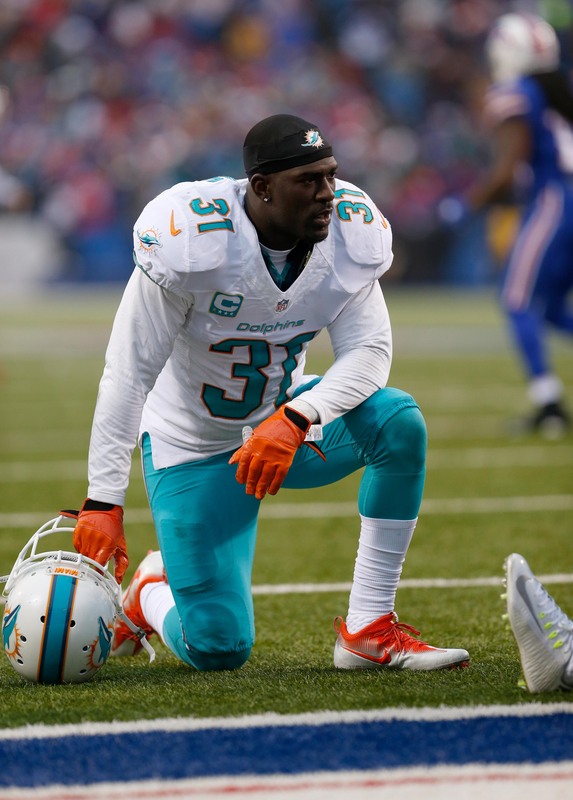 Michael Thomas‘ Dolphins contract expires after Week 17, and the fifth-year safety will not be participating in Sunday’s game against the Bills. The Dolphins announced they placed Thomas on IR. He had been recovering from a PCL injury and missed the previous two Miami games. 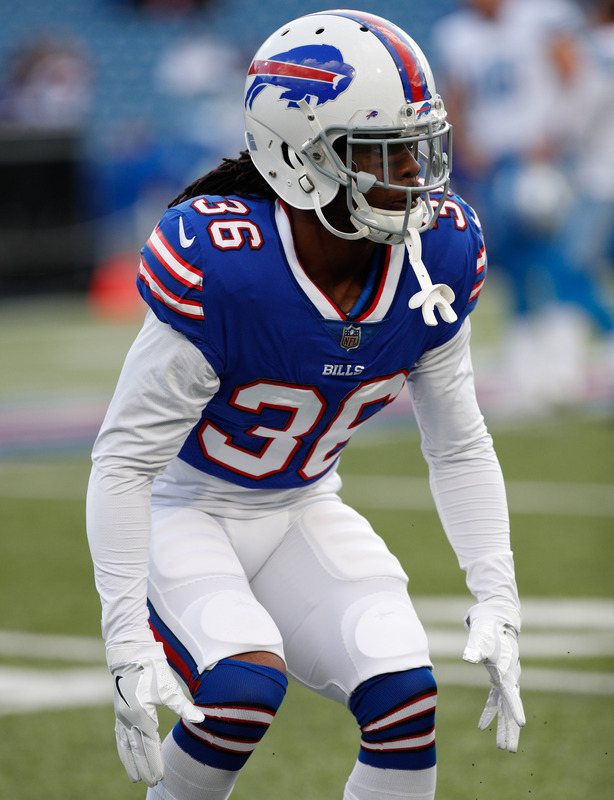 The Dolphins claimed safety Trae Elston off waivers from the Bills to take Thomas’ roster spot. Thomas played this season on an RFA tender ($1.797MM). He will be a UFA this coming March. The former UDFA who’s been a part-time starter the past three seasons posted a message to Dolphins fans on Twitter. Thomas played 179 defensive snaps this season, and Pro Football Focus graded those fairly well despite the Stanford product being categorized as a part-time performer. A 2016 UDFA, Elston played in 13 games for the Bills this season after beginning his season with the Eagles. Elston is under contract for next season, giving the Dolphins a chance at an offseason evaluation for potential safety depth. The Bills will welcome back another defender for their Week 17 matchup vs. the Dolphins. The team announced on Thursday afternoon that they had activated safety Colt Anderson from the injured reserve and released safety Trae Elston in a corresponding roster move. Anderson, 32, last played for the Bills back in Week 4 against the Falcons. He fractured his forearm in the contest and has been recovering on IR for the majority of the season. It’s been a rough past few years for Anderson in terms of injuries. The eight-year vet missed most of last year after breaking his left arm early on in his 2016 campaign. However, he’s referred to by Bills coaches as a “core special teamer”, which should help to limit big plays in a game that has playoff implications for the franchise. Anderson will back up safeties Jordan Poyer and Micah Hyde in the defensive backfield on Sunday. The Bills enter Week 17 with the possibility of making the playoffs for the first time since 1999 with a win and some help. The Eagles announced that they have claimed safety Trae Elston off waivers from the Bills. He’ll be on the 53-man roster when the Eagles take on the Giants on Sunday. 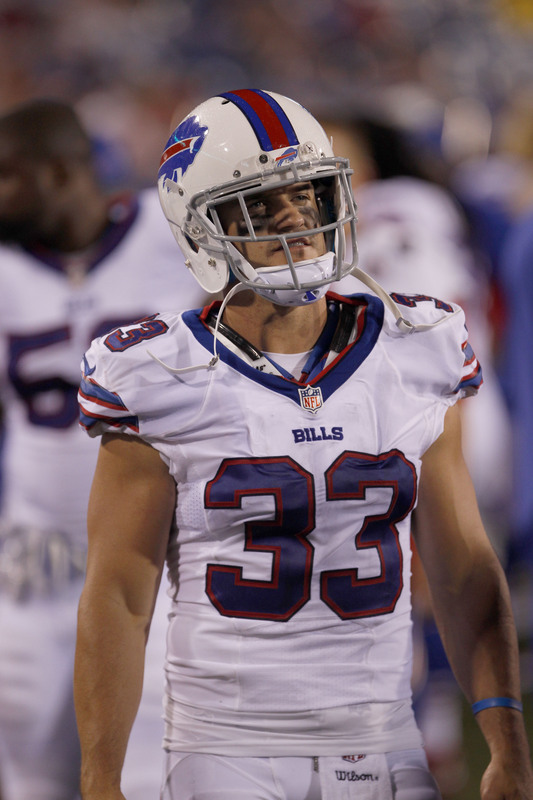 The Bills dropped Elston on Tuesday, opting to replace him with fellow safety Robert Blanton on Wednesday morning. A UDFA out of Mississippi last year, Elston spent time with three different clubs in 2016 before Buffalo claimed him off waivers from the Browns. He is still looking for steady work, but on the plus side he has already amassed a solid jersey selection. The 23-year-old saw time in both of the Bills’ games this season with the bulk of his work coming on special teams. The Eagles have been looking for safety depth and they initially tried to fill that void by signing safety DeAndre Houston-Carson off of the Bears’ practice squad this week, according to Rich Campbell of the Chicago Tribune (on Twitter). They were blocked on that attempt when Chicago bumped him to the 53-man roster, however. Elston is likely to be on the active roster this weekend with starter Rodney McLeod and reserve defensive back Jaylen Watkins on the mend. Both defensive backs waived by the Browns on Thursday have now been claimed. The Bills have been awarded safety Trae Elston, per a club announcement. Elston entered the league as a UDFA last year with the Saints. 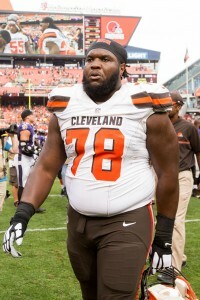 He missed final cuts and went on to have a practice squad stint with the Bucs before joining Cleveland’s active roster. After some roster reshuffling at the end of the year, he wound up signing back with Cleveland as a reserve/futures player before his Thursday release. The Ole Miss product, known for his hard-hitting style, didn’t suit up for any regular-season games as a rookie.